Eddie Redmayne made his way back to the carpet for the world premiere of his new film 'Early Man' at the BFI IMAX Cinema in London yesterday(January 14th). He hit the green carpet wearing a BURBERRY black wool blend duffle jacket which her styled with a blue sweater with a white tee underneath and black denim. 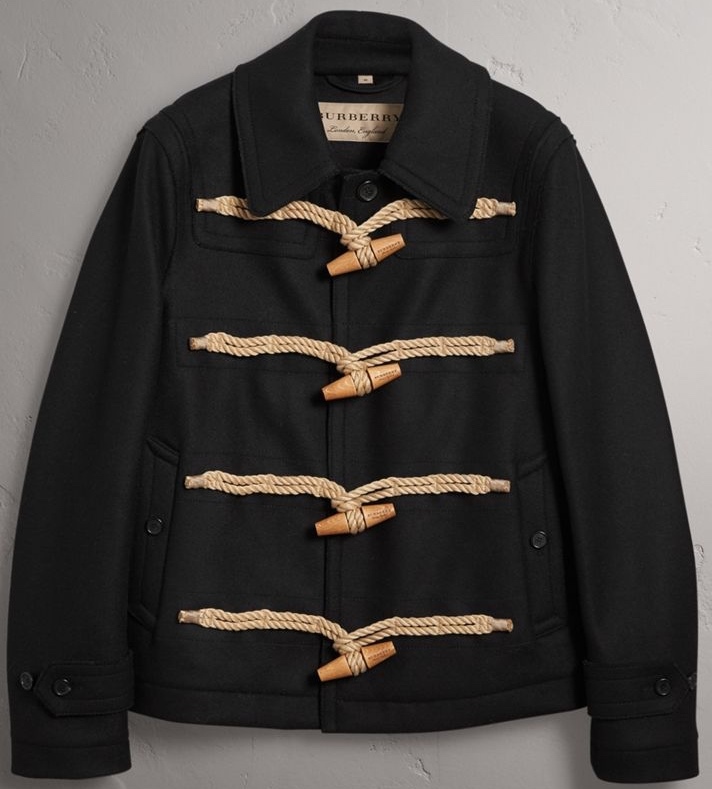 Adding a cool vibe to his look, Eddie had the collar popped on his jacket. His casual, cool look was topped off with white sneakers. 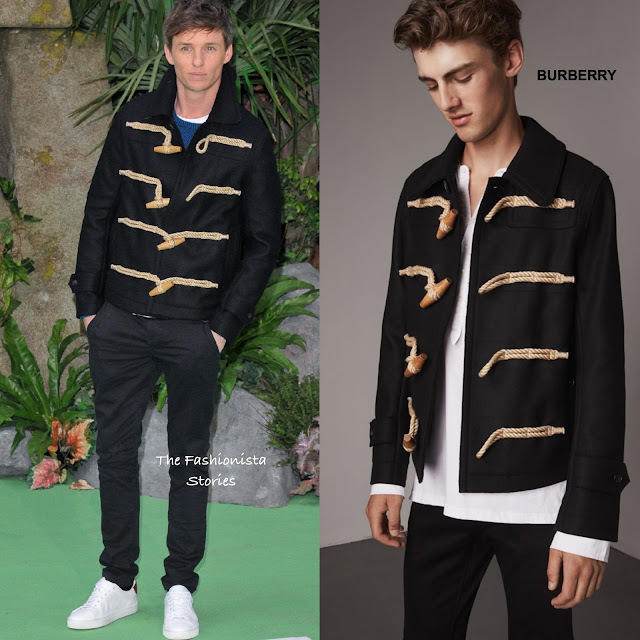 You can get Eddie's Burberry jacket via the brand's website HERE.